Fundraiser for Olivia Smith by Jessica Wagner Jeffrey : Smith family needs your help! Smith family needs your help! On November 9th, our dear friends Brett and Olivia Smith and their adorable son, Greyson, lost their home and all of their belongings in the Woolsey Fire. They were evacuated quickly and left their house with important documents, some photos and the clothes they were wearing. Brett has been a lifeguard in Malibu for over 25 years. He has dedicated his career to saving others, and now it is our turn to help him! As the Godparents to his son, we wanted to help! We created this GoFund Me page to help this wonderful family rebuild their lives, from diapers, clothes, to shelter and everything in between. Whatever you can donate, big or small, will help. 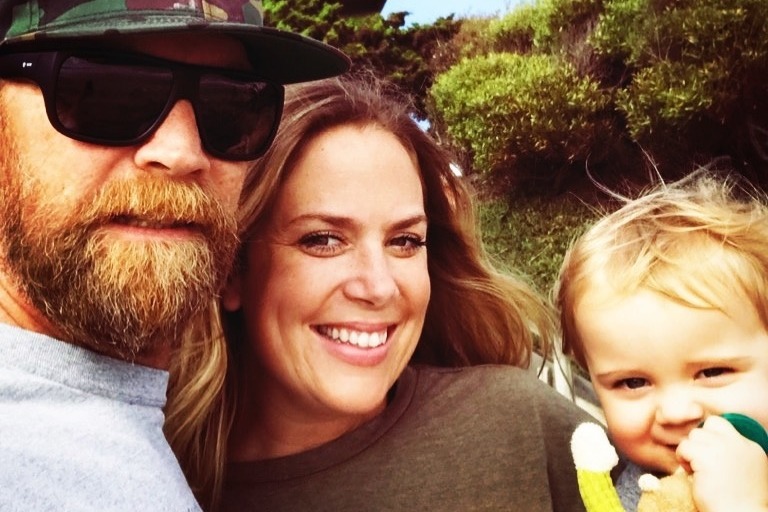 Please help this local Malibu family start over. 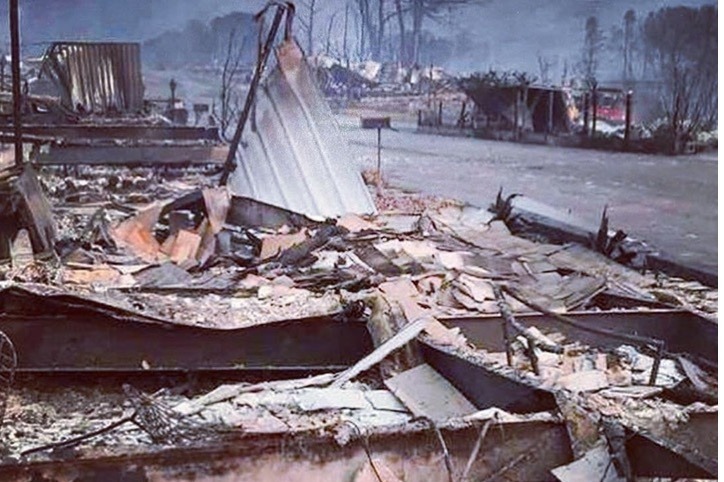 Sending so much love to the Malibu community that has been so devastated by these wildfires! Brett, Greyson and I wanted to thank you all from the bottom of our hearts for your incredible generosity. We are at a loss for words. As the smoke clears, literally, we will be able to properly thank you all individually. For now we wanted to send a little note expressing our gratitude.